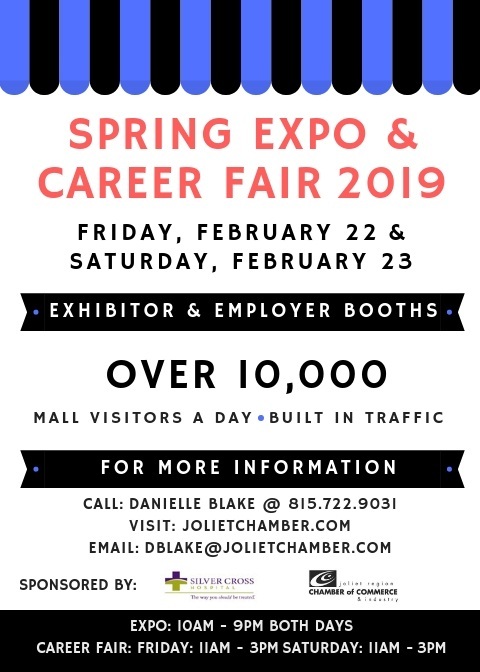 The Spring/Consumer Career Fair occurs in conjunction with the annual Spring/Consumer Expo in February at the Louis Joliet Mall on a Friday and Saturday. The 2019 dates are February 22 and 23 from 11:00 AM until 3:00 PM on both Friday and Saturday. Why should companies and organizations participate in this job fair? Register today for your spot! 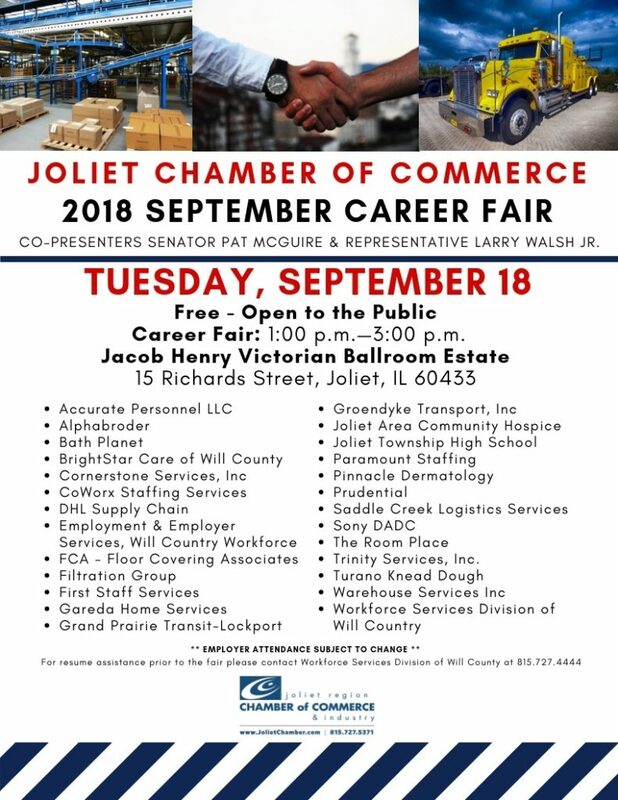 The Career Fair is free and open to the public to attend as a job/career seeker. Bring your resume, be ready for on the spot interviews, and dress for success! We anticipate 30+ employers in attendance. For employers, this event is designed to put your business or organization in the spotlight. Recruit potential new employees and promote current & season job openings within your company. Conduct onsite interviews with potential candidates. Presenting Co-Sponsors: Senator Pat McGuire and Representative Larry Walsh Jr.
Open to the Public! 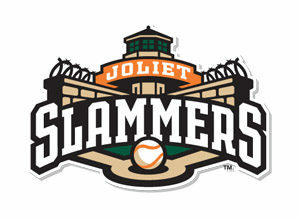 Join us for this unique opportunity at Joliet Route 66 Stadium, home of the Joliet Slammers. We’ve partnered with the Slammers to present this Career Fair featuring a limited number of employers within the concourse of the stadium.